If you just need some shelter for your car, boat, caravan or horse float, a Braybrook Engineeering carport may be the perfect, cost effective answer. We can offer you a choice of flat roof, gable roof or Dutch gable roof carports and we have a wide variety of traditional and contemporary colours. 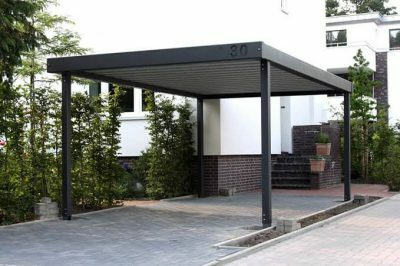 Our Premium Quality carports will blend in with your home perfectly. 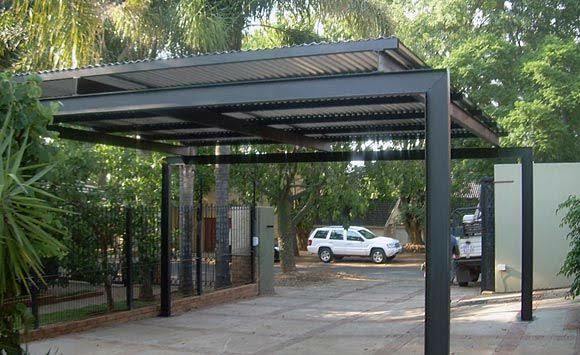 We only supply and install quality steel carports and they are terrific value for money. 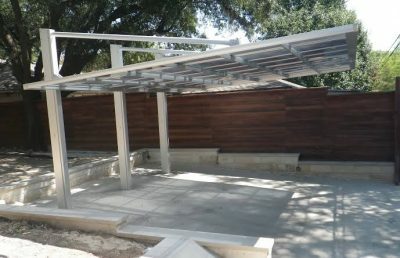 They can also provide you with an attractive, covered entertainment area to make the most of outdoor living in summer. For a FREE custom quote for your next carport click here.